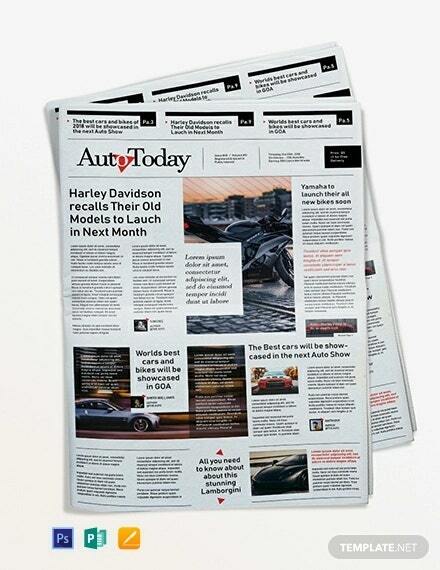 18+ Newspaper Templates – Free Sample, Example, Format Download! Sometimes when it comes to spread a word or make an announcement, doing it in a creative way can have an astounding effect. 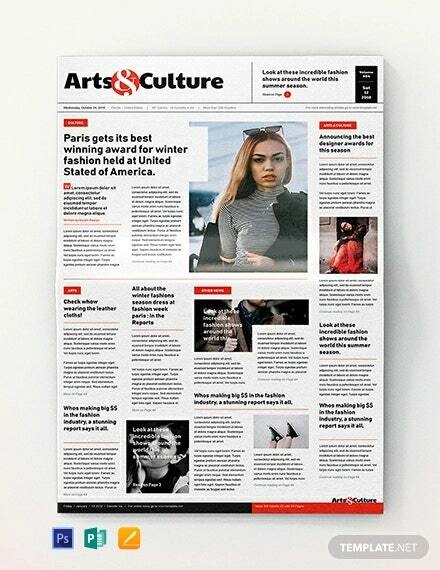 Newspaper designs is definitely one such idea. 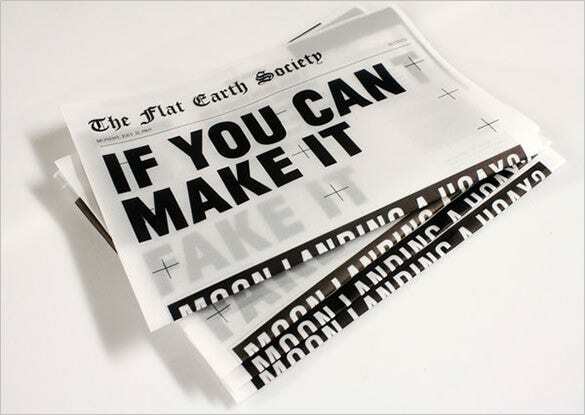 With the looks of a newspaper, these are actually invites or flyers. 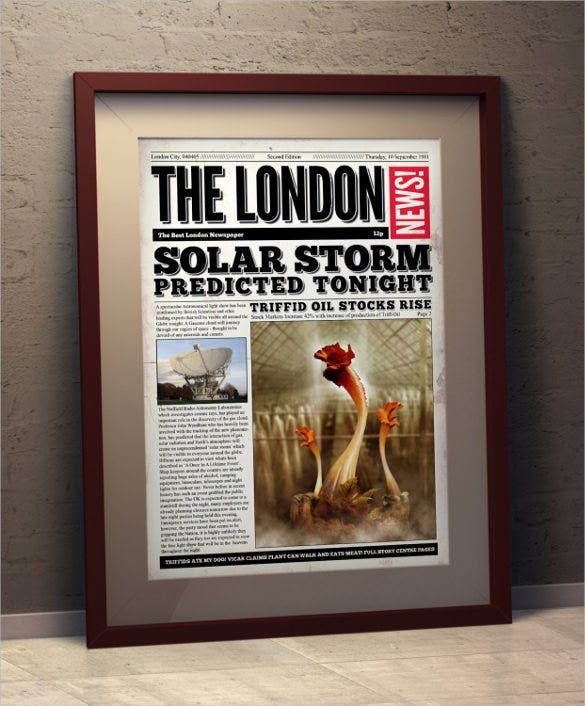 Thinking of getting one designed for your next big launch or announcement? Don’t fret. 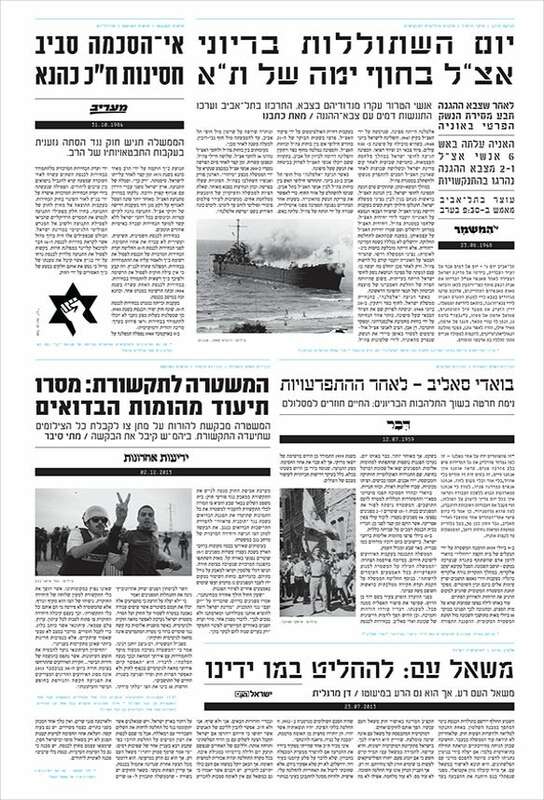 Just download the newspaper template. 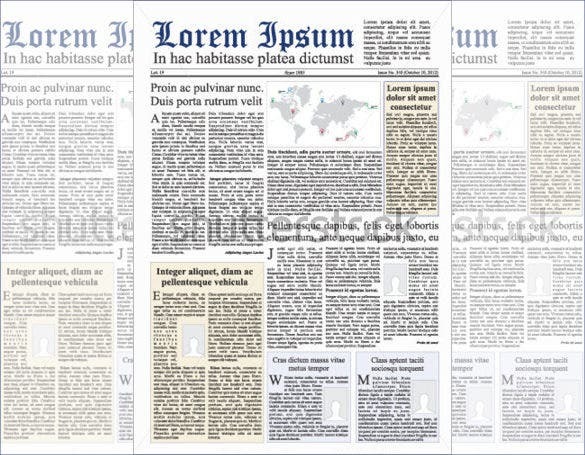 you may like Free Newspaper Templates. 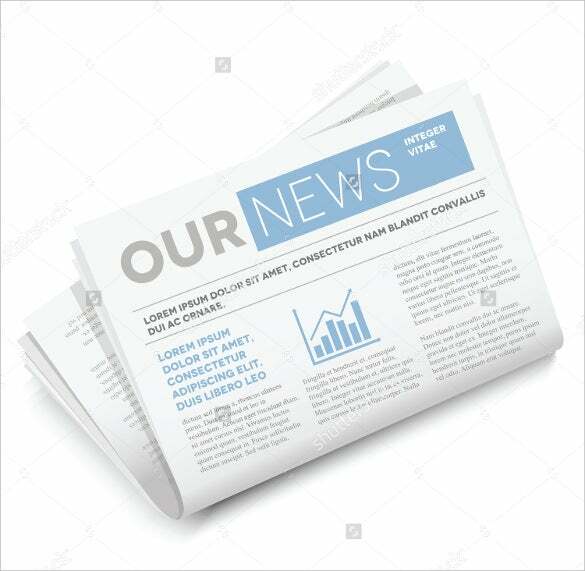 These Newspaper Templates are very easy to customize and come in all shapes, sizes and colors enhanced with different lettering styles. Choose the one that seems perfect for your purpose and then edit it by putting in your drawings, images and content. 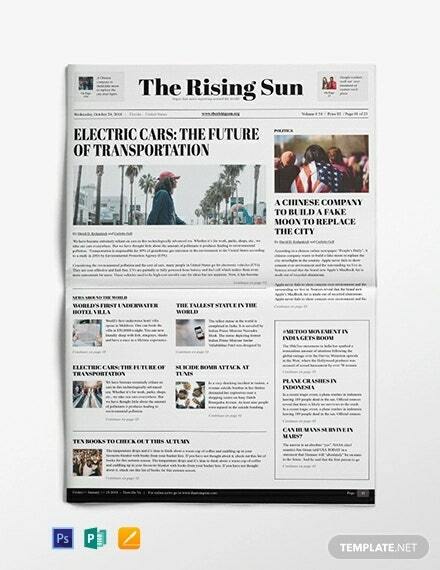 This version of a newspaper template would be perfect for you if you’re looking for something with a professional feel. The headlines are arranged in a neat fashion, followed by subsequent text. 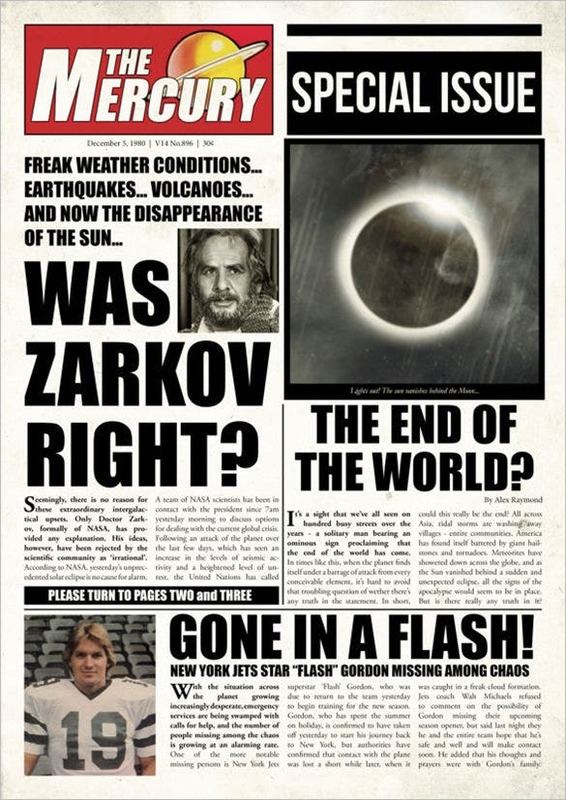 If you own a newspaper in charge of publishing light hearted news of a less serious nature, then you can try this template. Each section, of different sizes, has been given distinct borders. 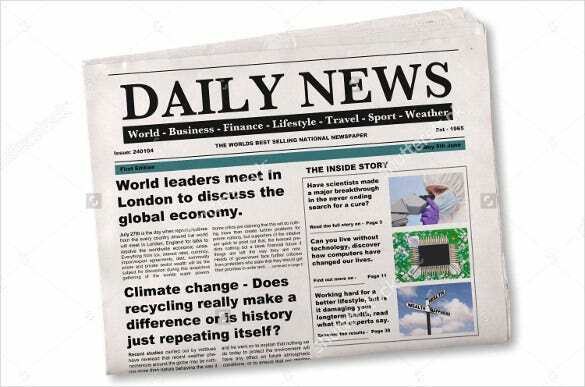 With this template, you can add one news story above the fold, with headlines and highlighted text. 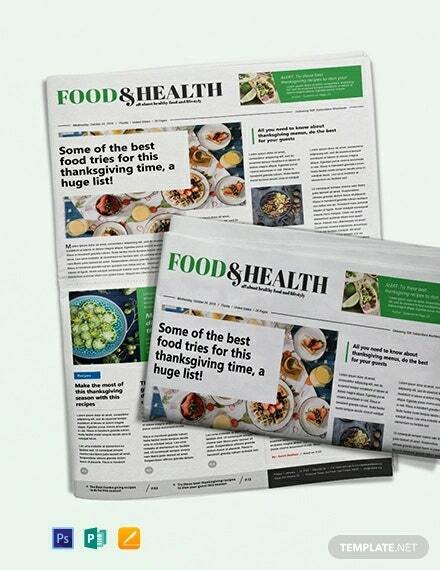 You can also add graphs and images to make the article more impactful and attractive. 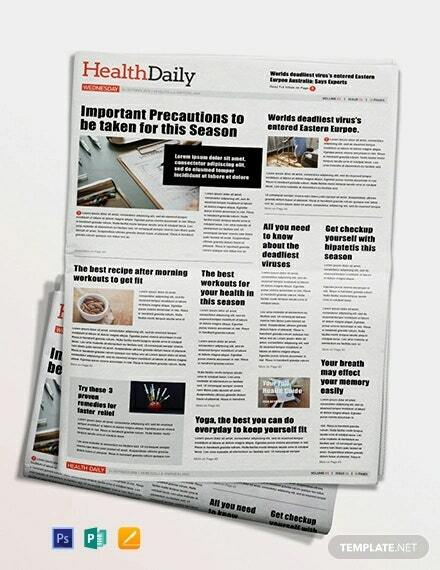 This particular newspaper template resembles an ordinary daily, complete with headlines and titles in their respective places. 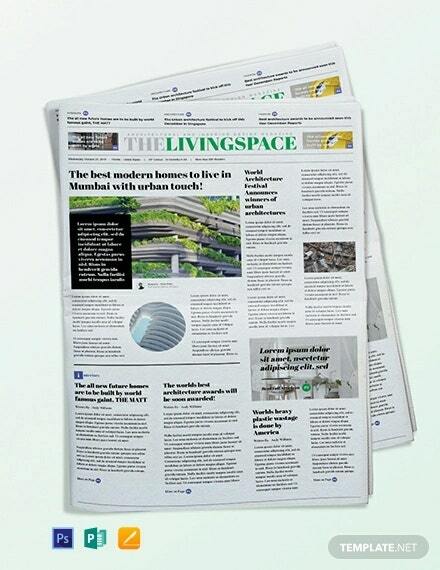 There is also sufficient space for relevant images on the newspaper template. 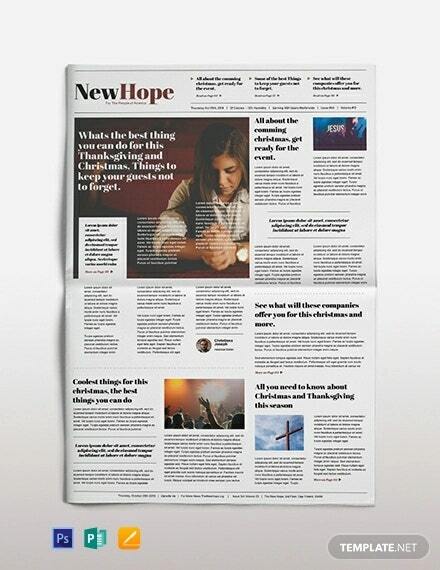 This newspaper template allows you to insert the headline in a blank space, making it stand out from the rest of the article. Below, you can add a separate title and the subsequent text. 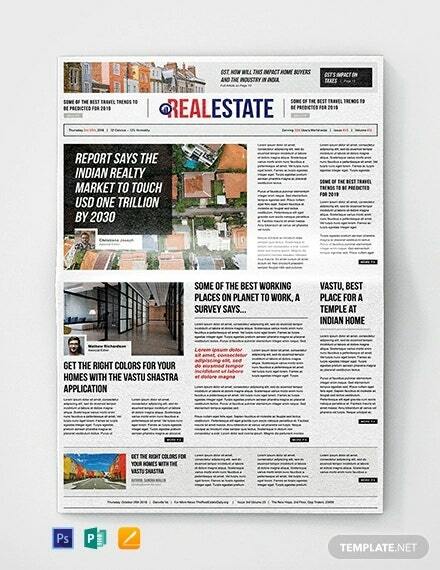 Surprisingly, this beautiful newspaper template has a fun, peppy look like that of a comic. With more images in comparison to text, it appears really bright, colorful and attractive. 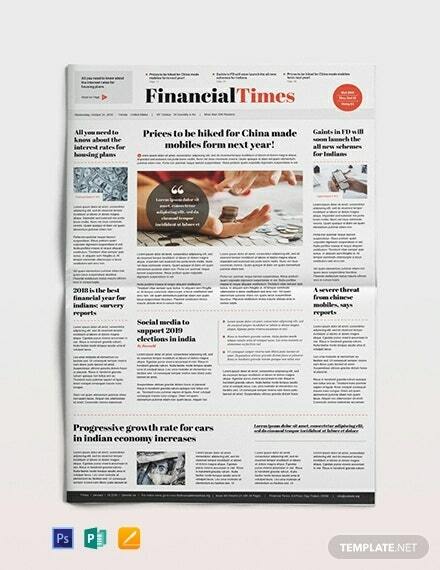 In this newspaper template, the title of the paper is enclosed within a broad black border, and the a touch of red adds to the sophisticated look of the whole paper. If your newspaper is more about providing important facts, figures and little details, this is the template for you. You can add one image near the top to break the monotony. A sensational heading like the one in the newspaper template would do wonders for your newspaper. 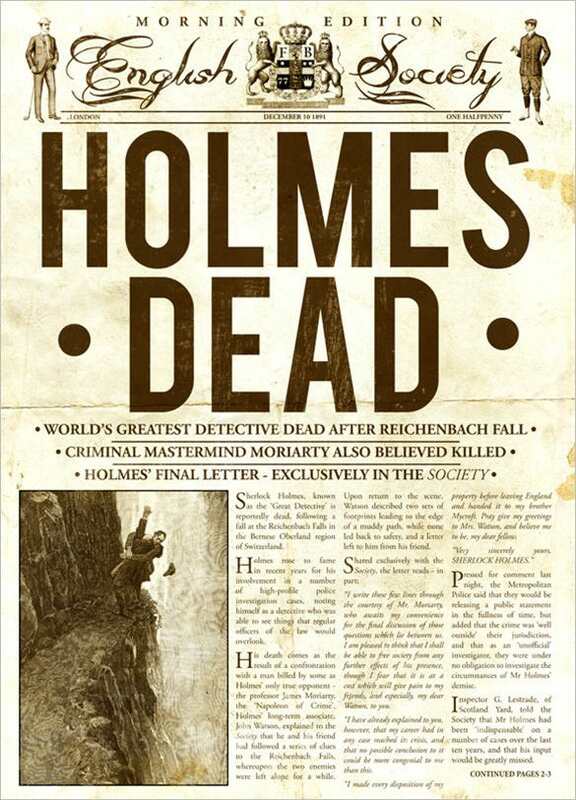 You could follow its example and write your headlines in this vintage style.